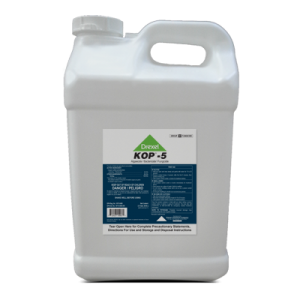 Sulfur 80 WDG is a fungicide, insecticide and miticide for use on Citrus, Field, Fruit, Nut, Ornamental, Turf and Vegetable applications. 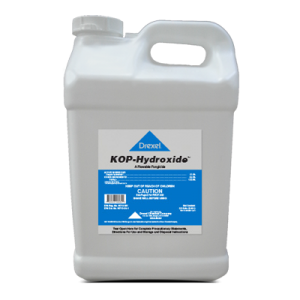 How much Sulfur 80 WDG do I use to adjust my soil pH? 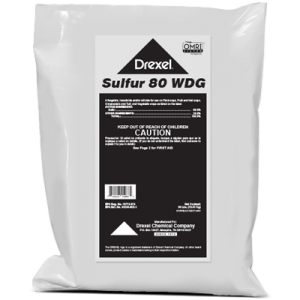 You should use 1-2 pounds of Sulfur 80 WDG per 100 square feet of soil surface, not exceed 2 pounds at any one application (please consult label for specifics). 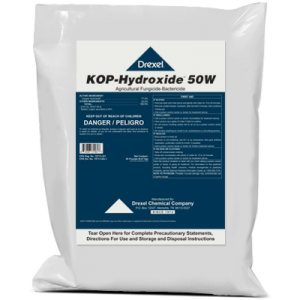 Do I need to be concerned when making applications of Sulfur in high temperatures? Exercise caution during periods of high temperatures above 90°F due to the increased risk of foliar and fruit burn. Consult with your local extension service for recommendations.